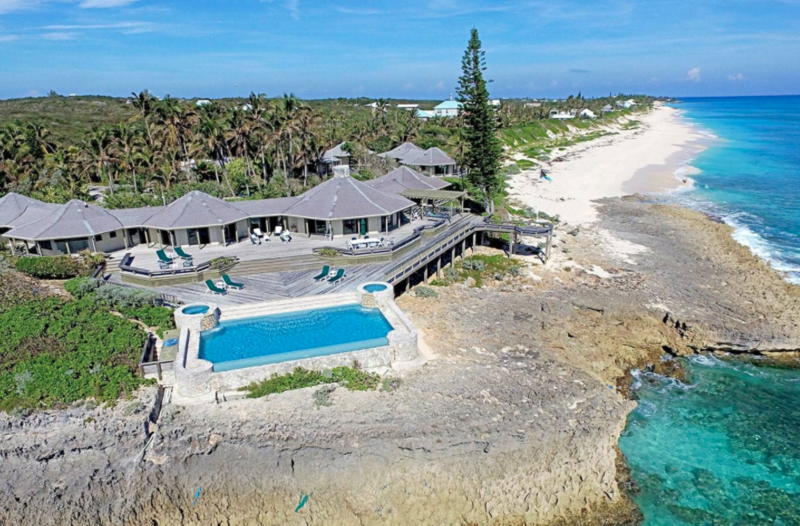 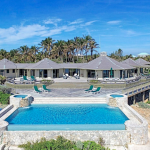 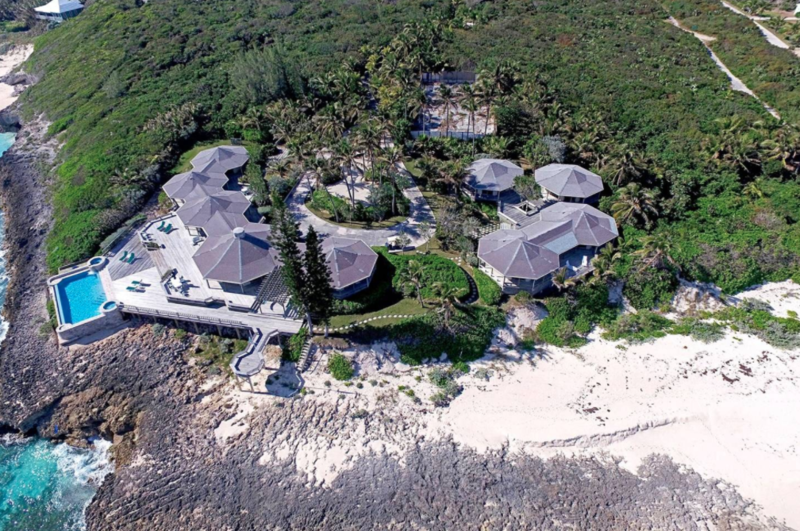 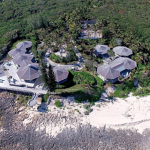 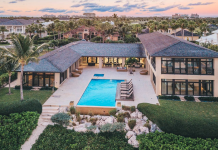 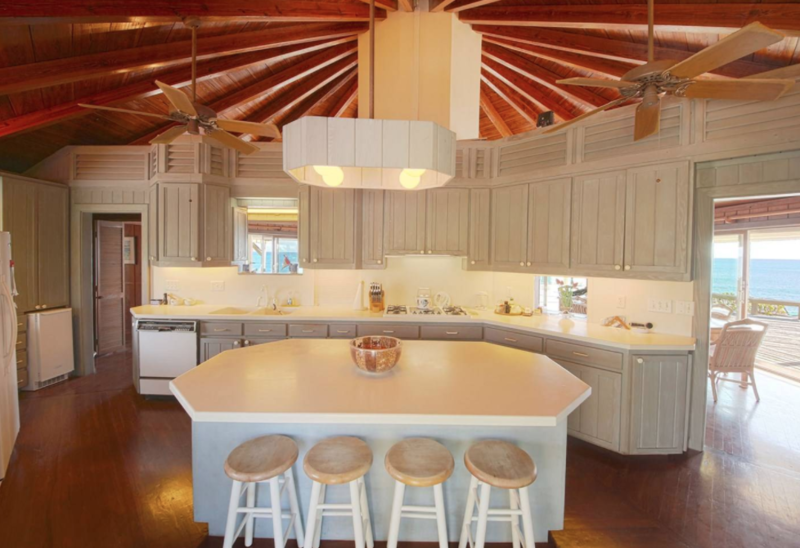 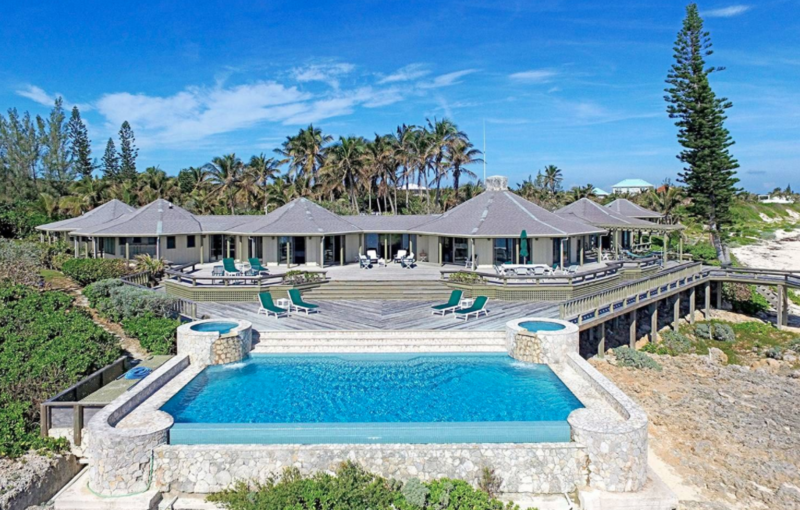 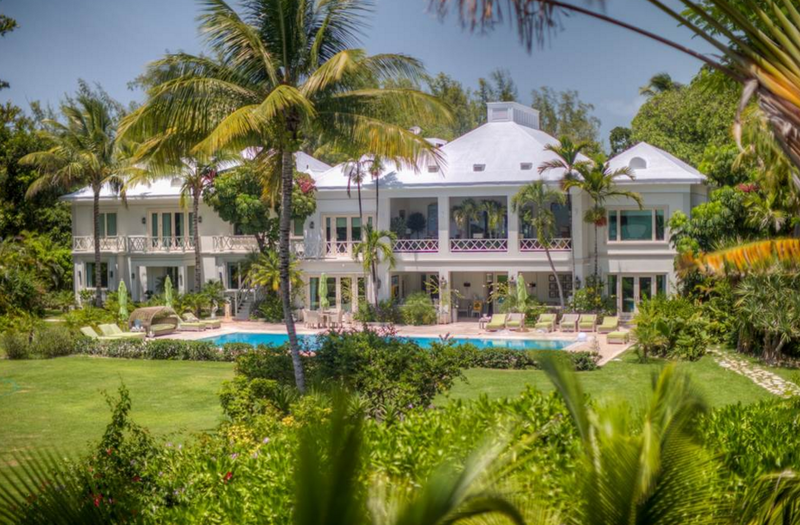 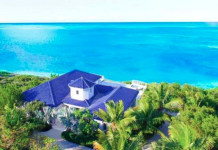 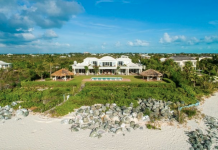 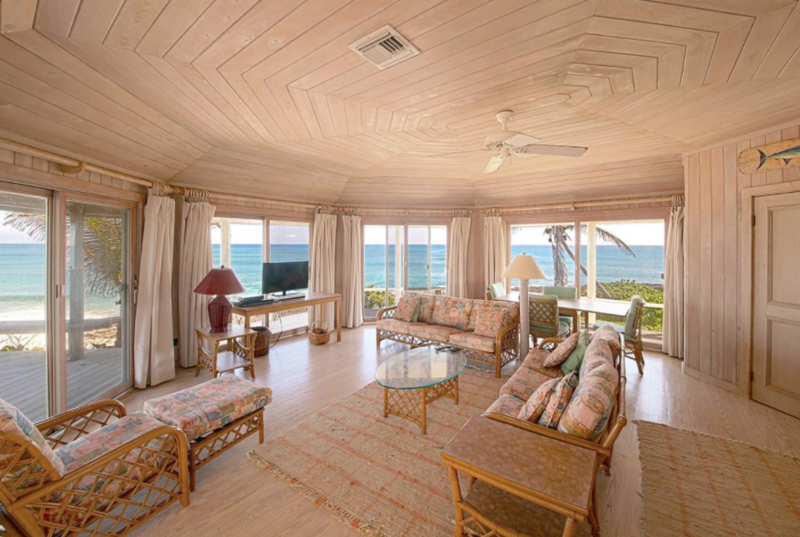 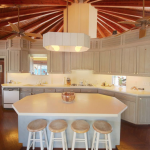 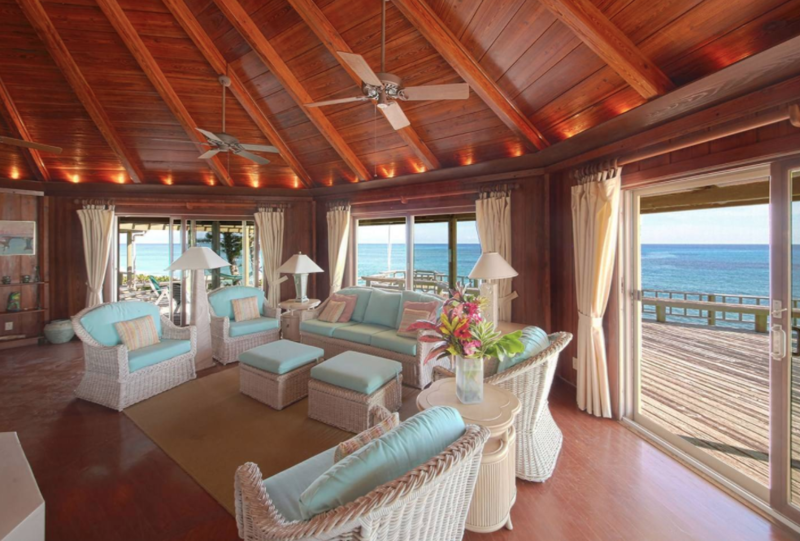 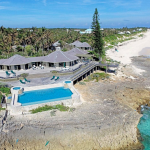 This oceanfront estate, dubbed “Pieces of Eight”, is located in the Bahamas. 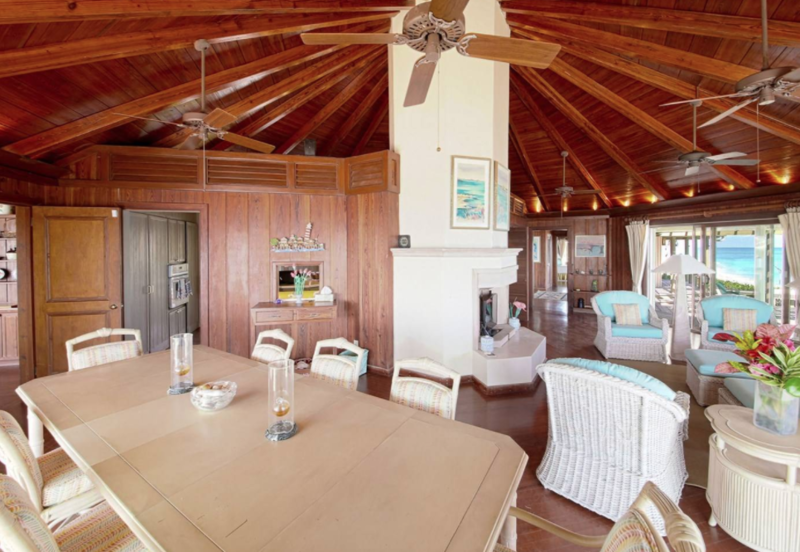 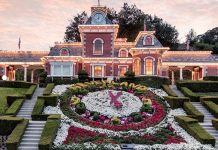 It boasts a main house and 3 guest cottages. 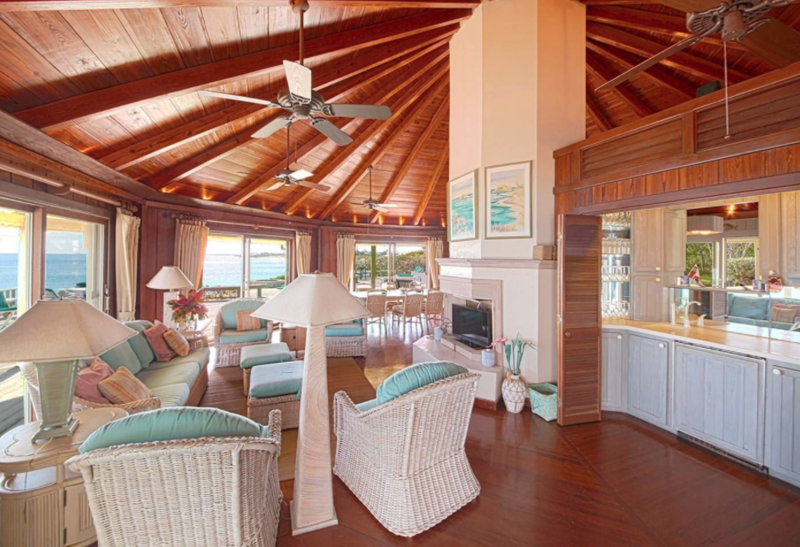 The main house features 2 master bedroom suites and each guest house features a bedroom. 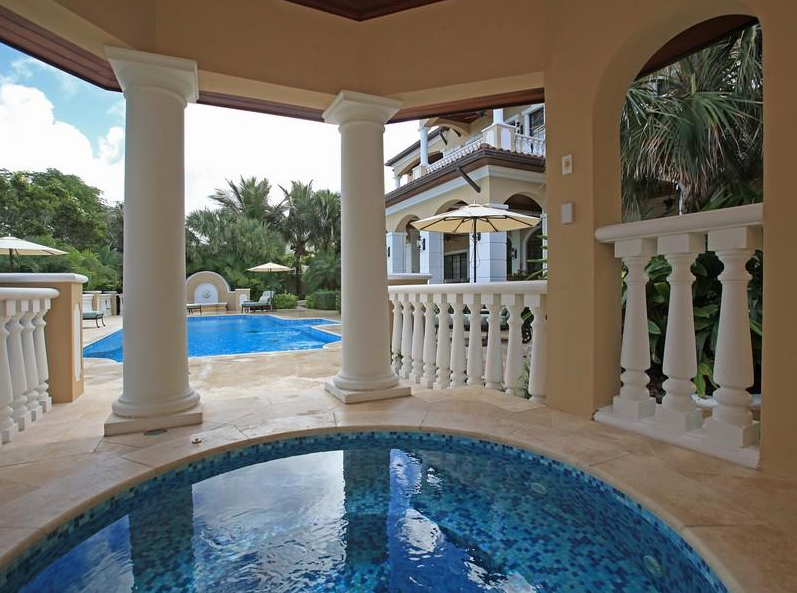 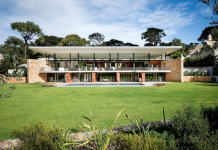 Outdoor features include decks and an infinity edge swimming pool with two spas. 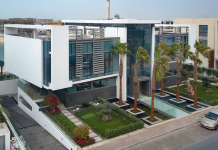 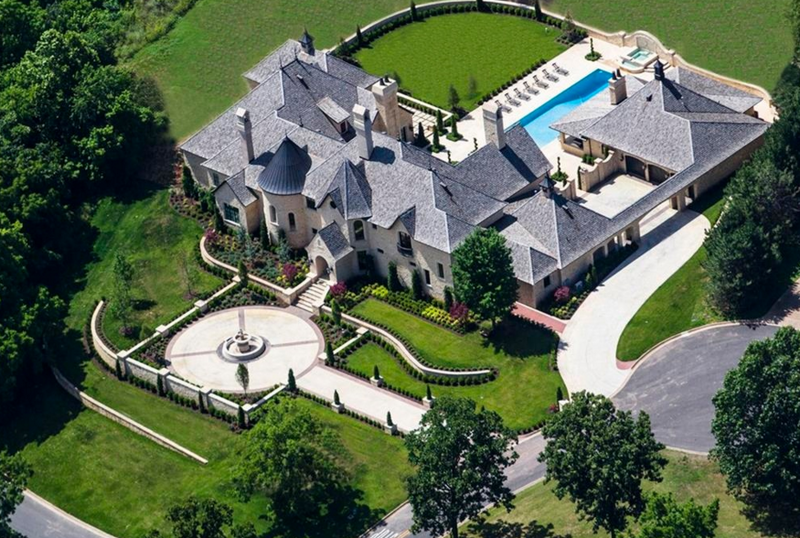 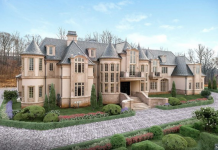 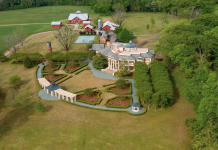 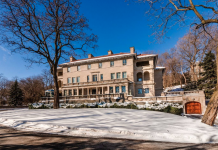 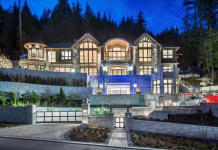 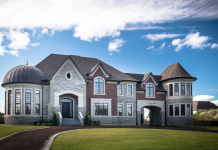 It is listed at $,6850,000.